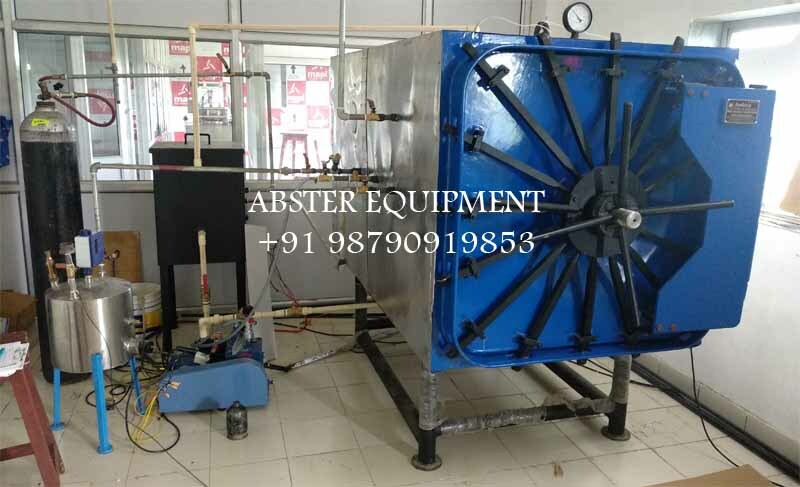 ETO Sterilizer India, ETO Sterilizer Manufacturer, Ethylene Oxide (EtO) Sterilization Process. 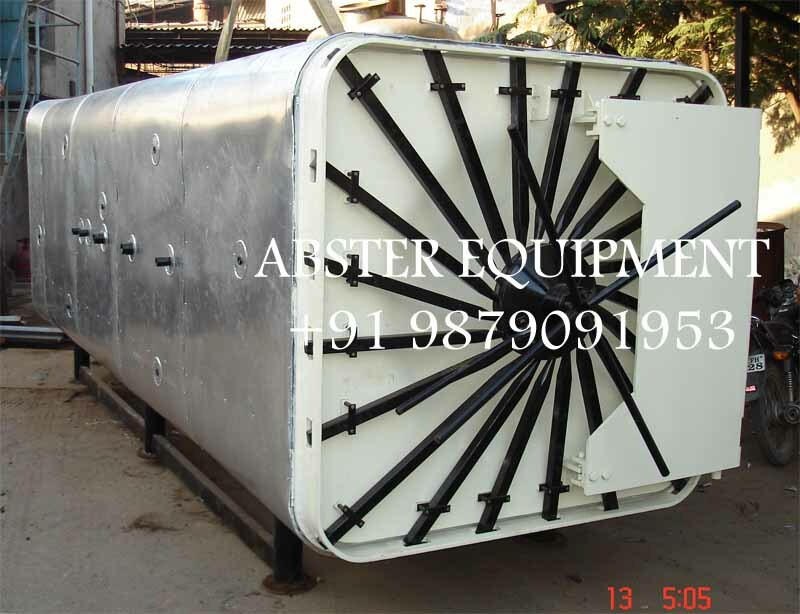 We are the Manufacturer, exporter and supplier of ETO Sterilizer across the Gujarat located in Ahmedabad, India. CONTAINS SHOULD BE CONSIDER FOR FOOD, SPECIES AND MEDICAL Sterilization is a term referring to any process that eliminates (removes) or kills all forms of microbial life, including transmissible agents (such as fungi, bacteria, viruses, spore forms, etc.) present on a surface, contained in a fluid, in medication, or in a compound such as biological culture media. Sterilization can be achieved by applying the proper combinations of heat, chemicals, irradiation, high ressure, and filtration The term has evolved to include the disabling or destruction of infectious proteins such as prions related to Transmissible Spongiform Encephalopathies (TSE). The term has evolved to include the disabling or destruction of infectious proteins such as prions related to Transmissible Spongiform Encephalopathies (TSE).